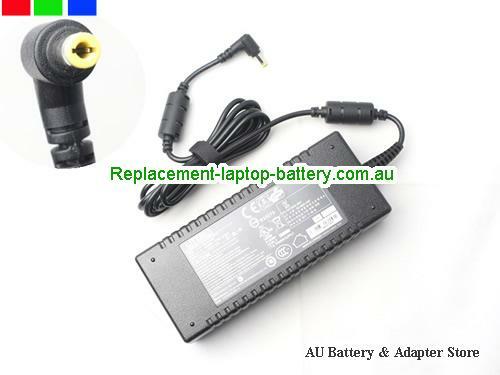 19V 7.1A 135W 7.4x5.0 LITEON PA-1131-07 AC Adapter Coming soon! 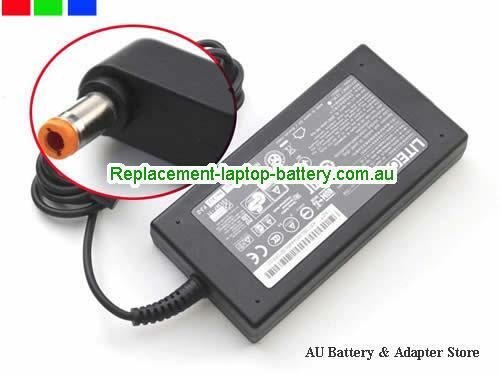 Adapter Description: Note:Pin 1,2 + ; Pin 3,4 -, 100% compatible with LISHIN19V7.1A135W-4PIN Adapter. 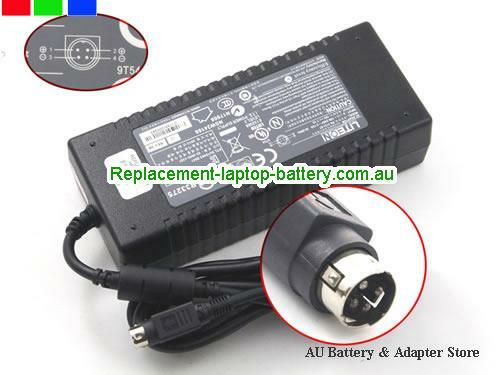 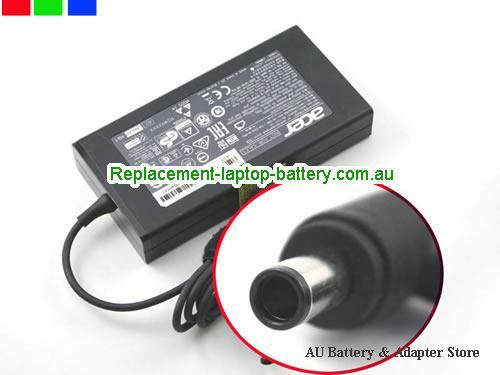 Buy high quality LITEON PA-1131-07 laptop power adapter to power or chargre your laptop's battery.